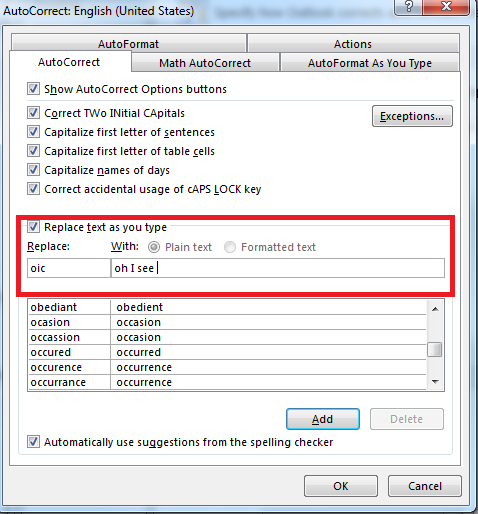 NOTE: After copying and pasting this script into a .txt file please make sure to rename/save as filename.bat (filename can be changed to whatever title you would like the script to be named - ed.). 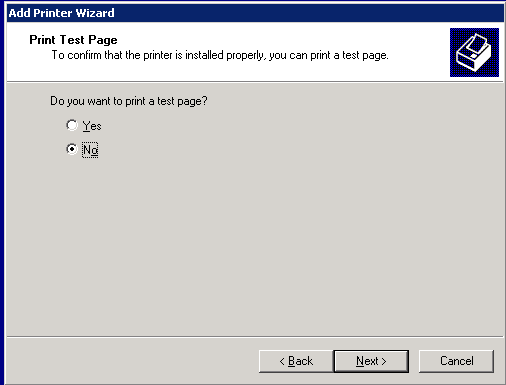 This process might require you to "show hidden files and paths" to verify the file is named correctly. 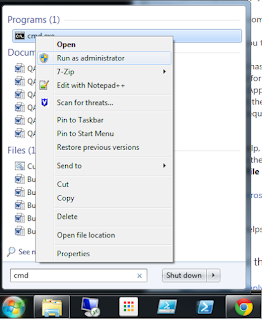 Also, make sure to run this script as administrator from the server you wish to cleanup. 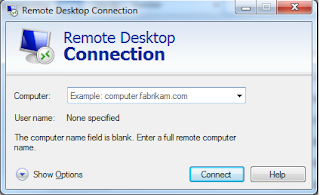 This can be done simply by right clicking the script ([filename].bat) and selecting "run as administrator"
REM if the user folder exists remove specific file types if they are found to clear up space. 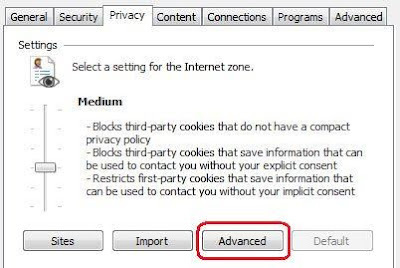 If not jump to skip. REM remove any un needed past Intel installation files from computer. 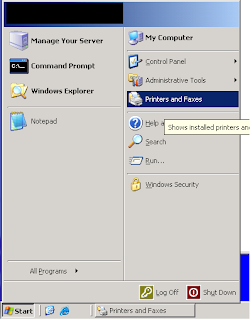 rmdir /s /q "%%x\AppData\Local\Microsoft\Windows\Temporary Internet Files"
rmdir /s /q "%%x\Local Settings\Temporary Internet Files"
mkdir "%%x\Local Settings\Temporary Internet Files"
rmdir /s /q "%%x\Local Settings\Temp"
REM run windows disk cleanup on the C drive. 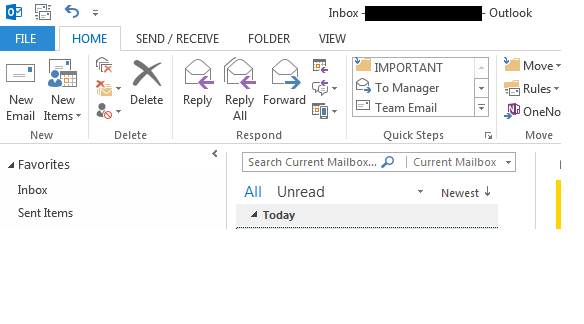 This script is now being used by the majority of my team members and has taken a job that can take up to 10 minutes and reduced it down to under 1. 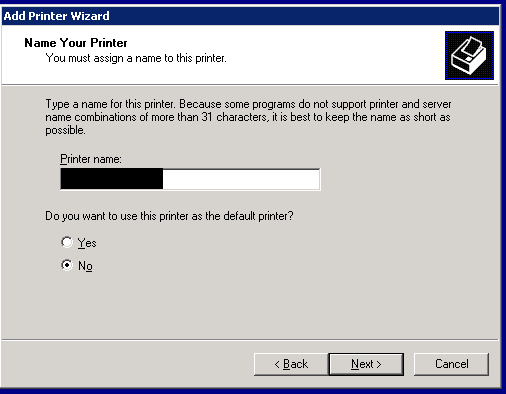 Our server monitoring team is even looking into pushing this script every time it is determined that a servers main drive falls under 800MB of free space which could save our team even more time. My office recently ran across an issue which prevented users from being able to search Lync by username or ID. 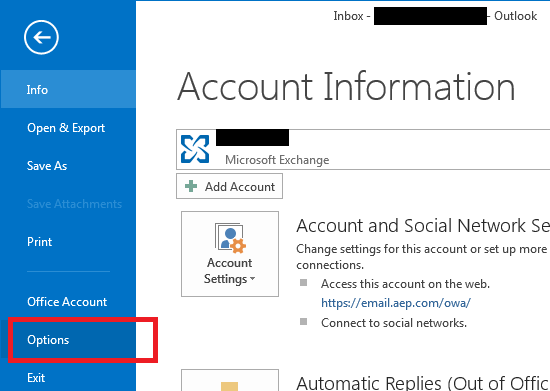 The only way around this was to run searches with users email accounts after upgrading to Skype for Business 2015 (Lync 2013). 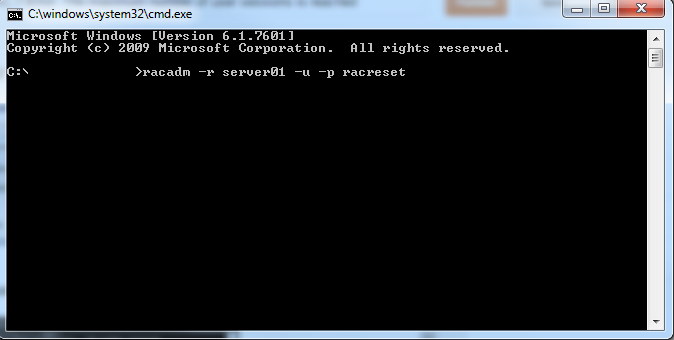 First, log onto the corresponding server. 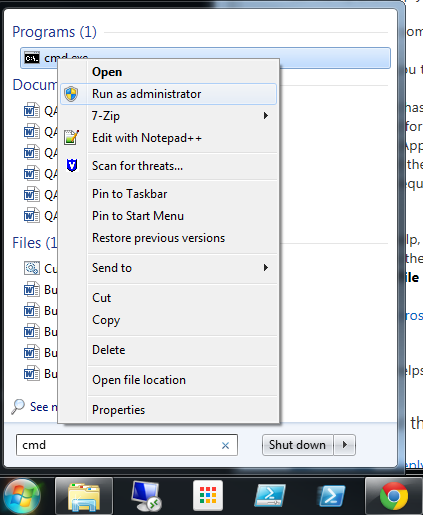 Open a command prompt as administrator by right clicking cmd.exe and then selecting "Run as administrator"
Go to the IDRAC directory through the command prompt window (c:\program files (x86)\dell\sysmgt\idrac) by typing in the the following command: cd c:\program files (x86)\dell\sysmgt\idrac. This will cause the IDRAC to reset and allow the user to log back in. 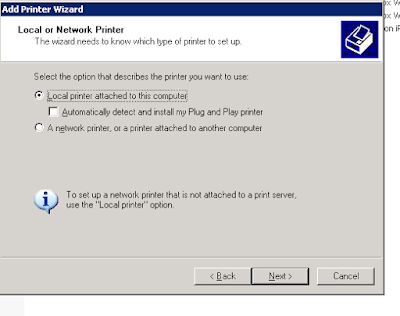 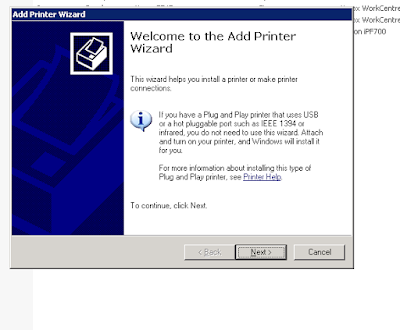 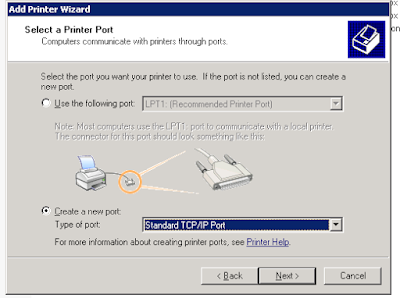 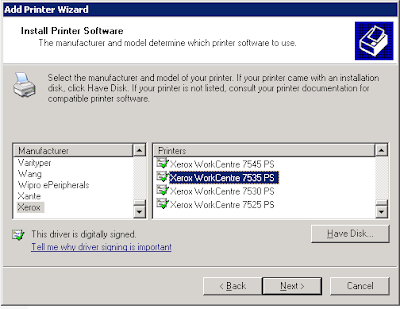 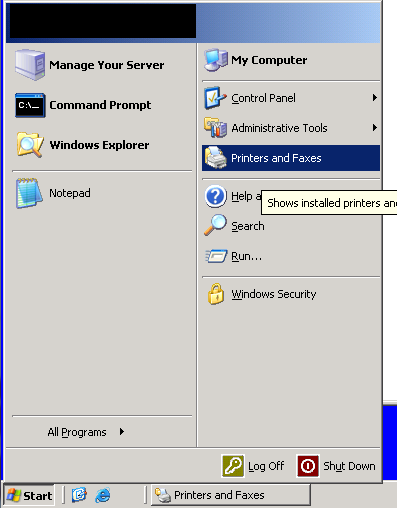 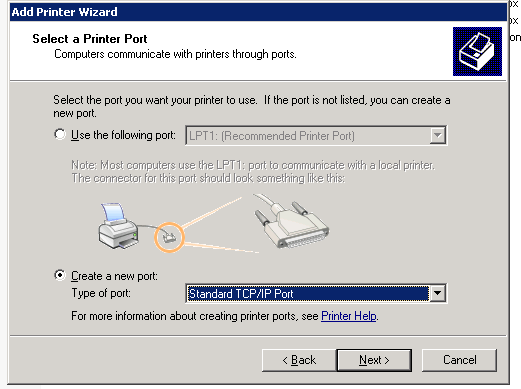 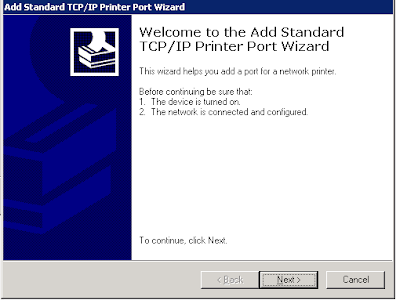 When presented with the Add Printer Wizard click on "Next"
Choose "Local printer attached to this computer", make sure "Automatically detect and install my Plug and Play printer" is unchecked and click "Next"
On the next screen choose the bullet located next to "Create a new port" and in the "type of port" drop down box select "Standard TCP/IP Port"
When presented with the Add Standard TCP/IP Printer Port Wizard click "Next"
When presented with the next window add your printers IP address in "Printer Name or IP Address". 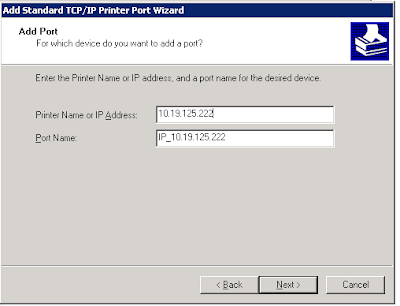 The "Port Name" field should be populated automatically. Next, you will be prompted to install the printer drivers. 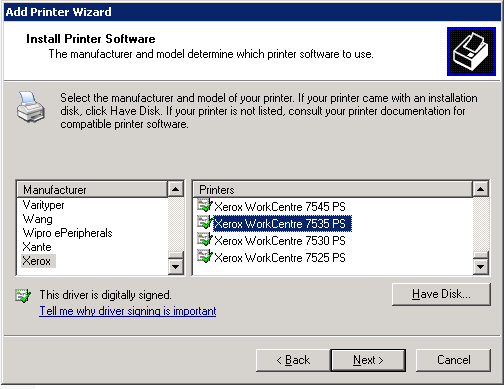 If the driver is available via Windows it will show in the presented list otherwise you will need to add the driver manually by using the "Have Disk" button and pointing to the correct location. In our case the driver was found and so we select it and click "next"
In the next window, if you already have a similar driver installed on the computer, you will be prompted to "keep the existing driver (recommended)" or "replace the existing driver." 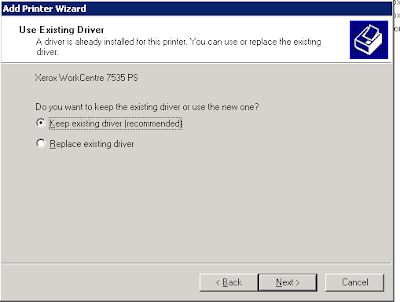 More often than not you will just keep the driver that is already in place. 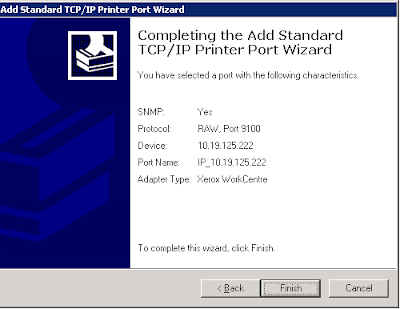 Click "Next" to continue. 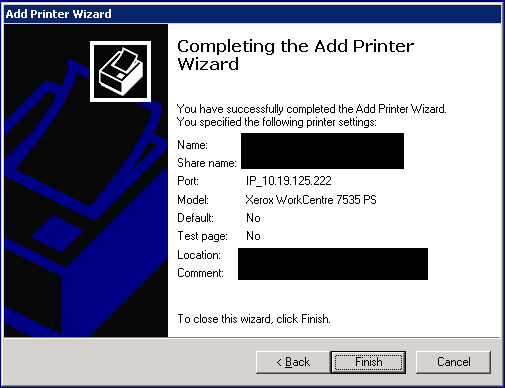 In the "Printer Name" field add what you would like your printer to be displayed as and click "next". 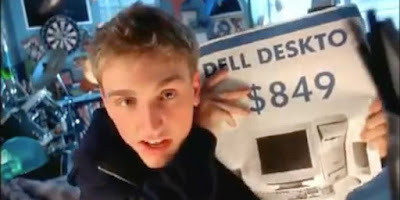 This will complete the installation and add your new printer to the computer. 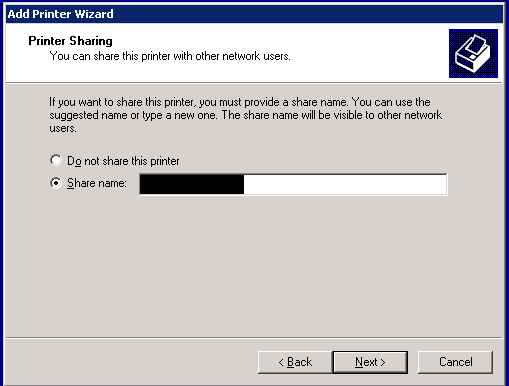 Right click on the server that you just installed and select "sharing". Select the box next to "Share Name" and type in the name you would like users to see when selecting the shared printer. Click "Next"
In the next window fill out the location and any comments and click "Next". Click the box next to "Yes" if you would like to test your new share otherwise leave "No" selected and click "Next". 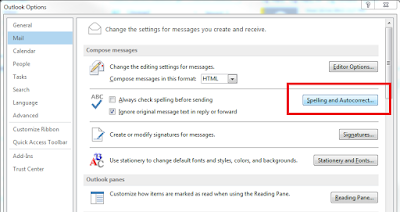 And finally in the next window select "finish"
In Microsoft Outlook go to file in the upper left hand corner of the window. 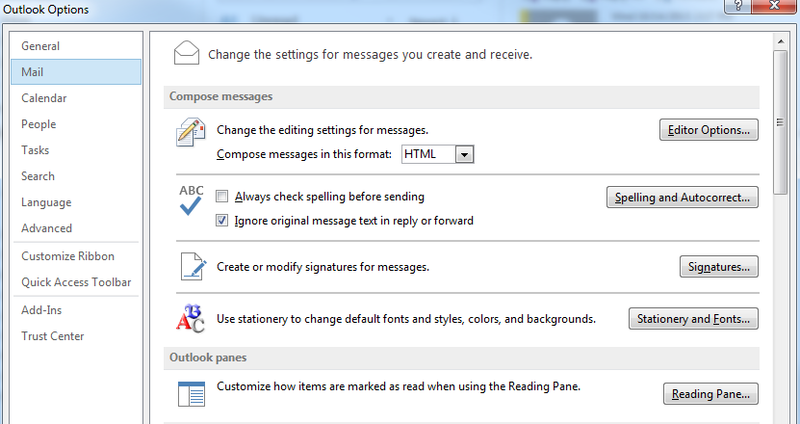 Your main window display should now give you an option labeled "Spelling and Autocorrect". 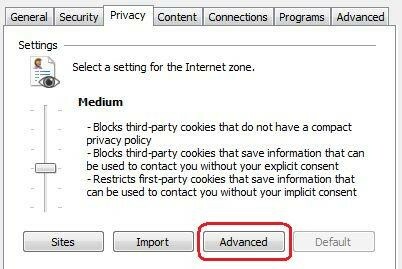 Click this button. 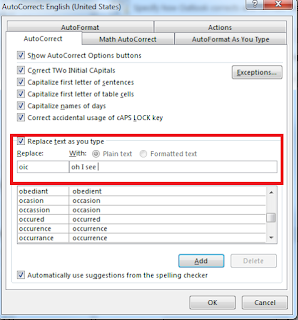 In the new window select 'AutoCorrect Options..."
Click OK to save changes. 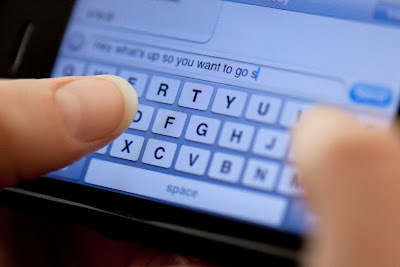 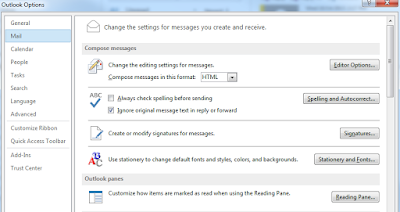 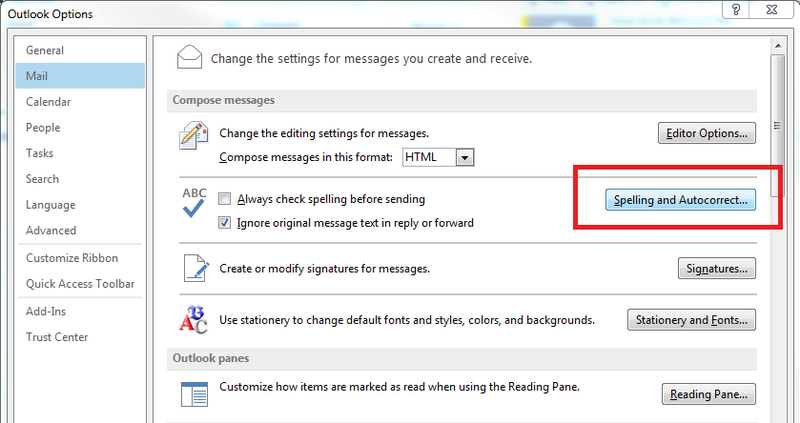 Go to a new email and in the body type "oic" hit the space bar and "oh I see" will appear.